A vicar, a landlady and a musician were sat in a bar.. it sounds like the beginning of a joke but in 2010 that how's MADhurst was started. 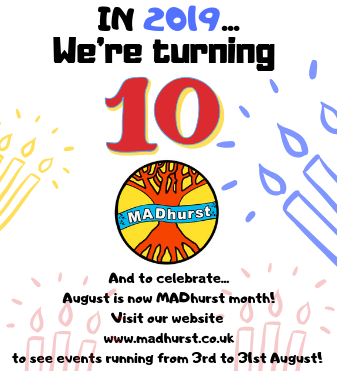 The festival is now 10 years old and has grown to become a celebration of Midhurst's Community spirit and local creativity and talent. 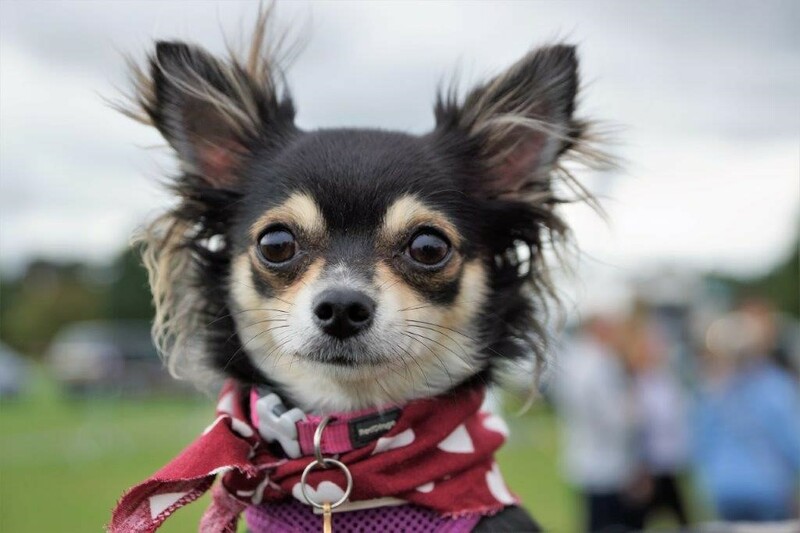 2019 is going to be our biggest Festival yet with events running throughout the whole of August, keep checking the website for updates on what is going to be an excellent year.